If you are a dark chocolate lover, you will be thrilled to know that you CAN have it while following the low FODMAP diet. 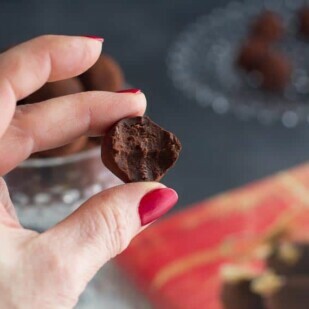 It comes down to portion control and what better way to eat a low FODMAP amount of dark chocolate than in a smooth, creamy, luscious Dark Chocolate Truffle. 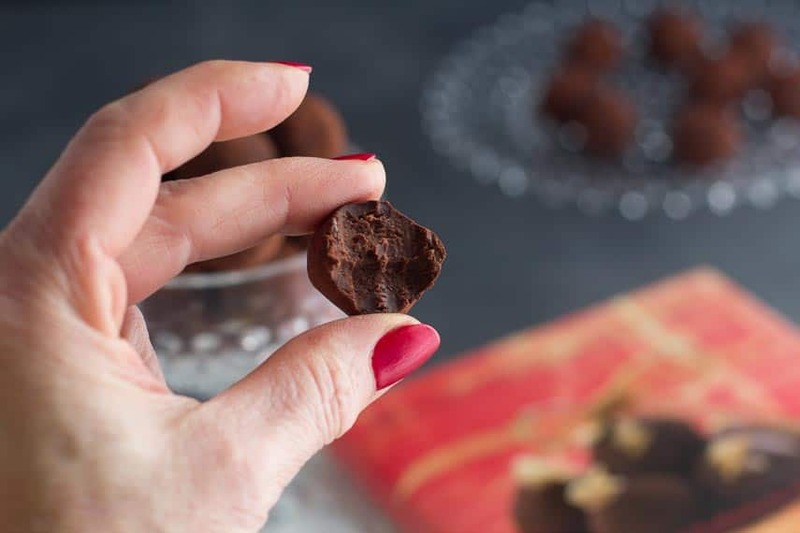 This recipe for Low FODMAP Dark Chocolate Truffles is easy to make, yet elegant enough to offer as a special gift – or to share with a special someone, whether they are FODMAPing or not! When making truffles you should use the very best chocolate you can find and afford. This can be said for any chocolate recipe, but when you have a recipe such as this that literally has 3 ingredients and one of them is chocolate, you can see how the quality of each and every ingredient is paramount. Same goes for our Chocolate Ganache recipe. 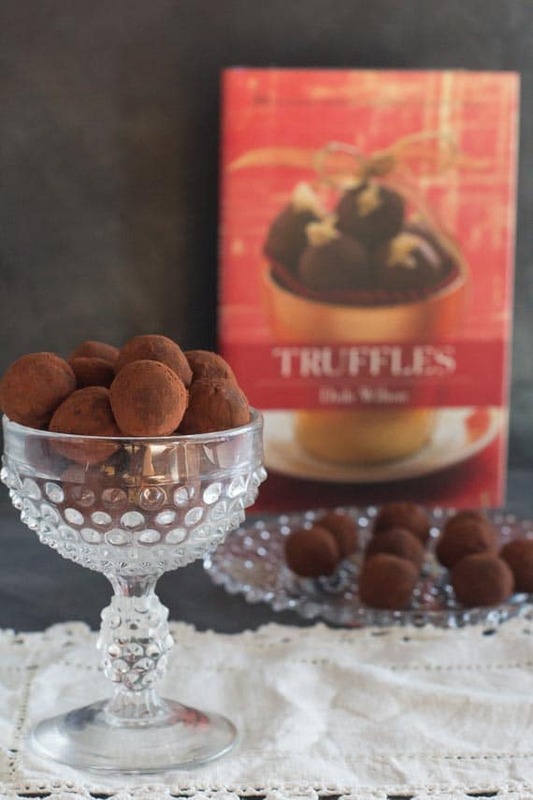 I have literally written the book on these delectable candies and go into a deep exploration of various chocolates in my book, Truffles, which we encourage you to read. 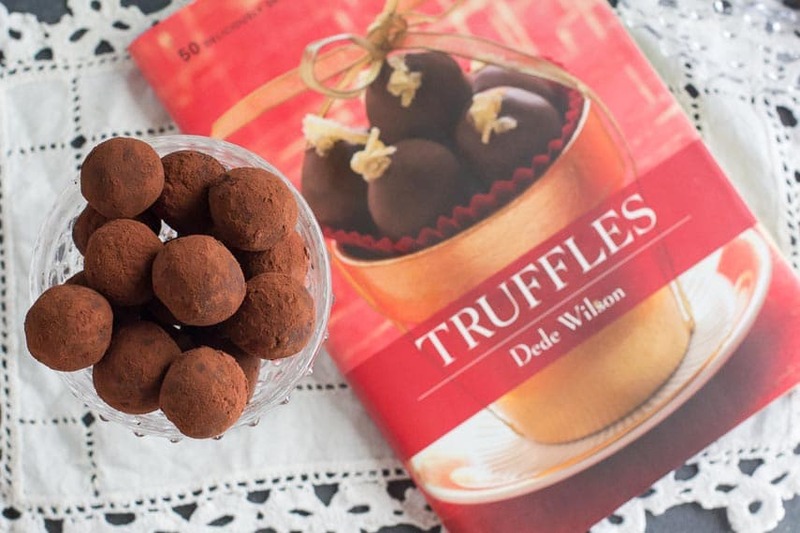 If you LOVE chocolate and fancy yourself a budding truffle-maker, this book is for you. Your chocolate label should list cacao mass, sugar, cocoa butter and then perhaps vanilla and lecithin. (BTW soy lecithin is low FODMAP). The cacao mass percentage should be around 60%. This means that this recipe will work with chocolates that are between 55% and maybe 64% but I like the texture and flavor of 60% the best in this recipe. Use a chocolate that you like the taste of when you sample it alone. I often turn to Scharffen Berger Bittersweet or Valrhona Manjari for these truffles. 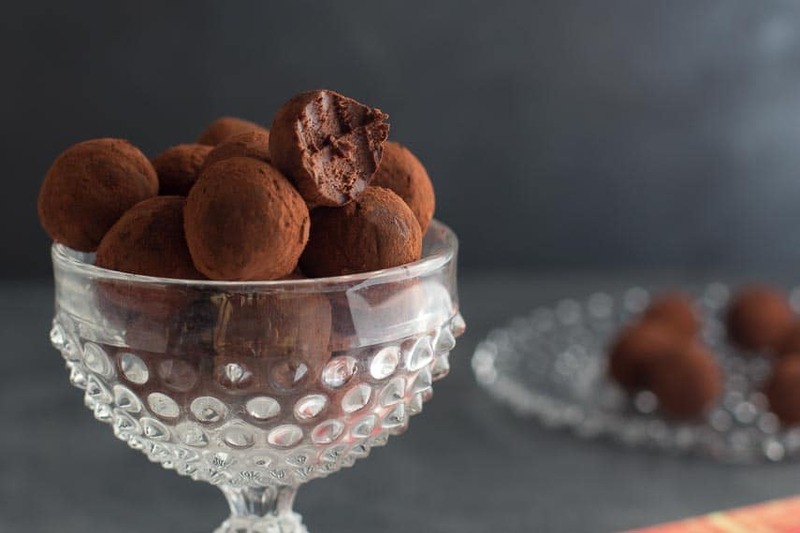 The informal outer coating of cocoa powder makes these particularly easy to make, and gives them a visual similarity to “real” fungus truffles, which is where their name comes from. Also, since these are meant to mimic nature-made truffles, they do not have to be perfectly round. In fact round-ish is even better as they will look more organic and interesting. Coat some in natural cocoa and some in Dutch-processed for an interesting assortment, if you like. If you cannot source any lactose-free cream in your supermarket, you can make your own! 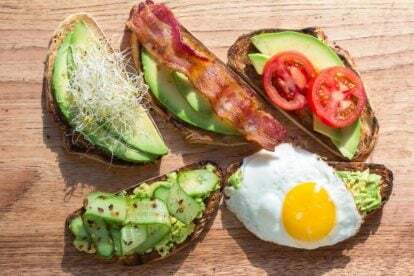 Check out our article, DIY Lactose-Free Dairy. 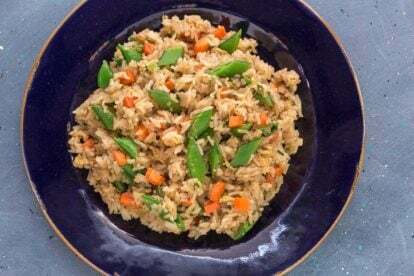 Note that the serving size is still low FODMAP even if you use conventional heavy cream. Making Low FODMAP Dark Chocolate Truffles is easy if you follow our step-by-step directions. Place cream in a wide saucepan and heat over medium heat just until it comes to a simmer. Remove from heat and immediately sprinkle chocolate into cream. Cover the pot and allow to sit for 5 minutes; the heat should melt the chocolate. Stir very gently (you don’t want to incorporate air) until smooth. If chocolate isn’t melting, place saucepan over very low heat and stir until smooth, but take care not to let it get too hot or burn. Pour mixture, now called a ganache, into a shallow bowl; cover with plastic wrap and allow to cool at room temperature, preferably overnight, or until firm enough to roll. Coat your hands with cocoa and roll ganache into 3/4-inch to 1-inch (2 cm to 2.5 cm) balls. They should be round-ish, but they do not have to be perfect. 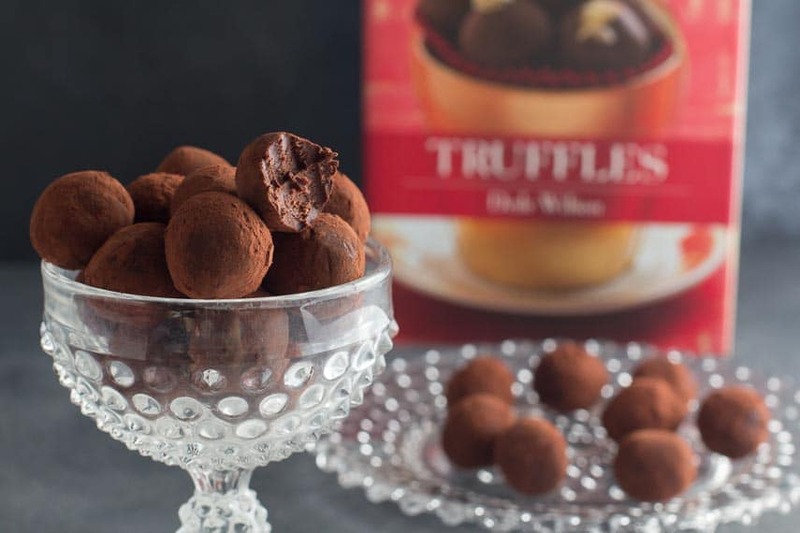 Toss truffles in one or the other of the cocoas. 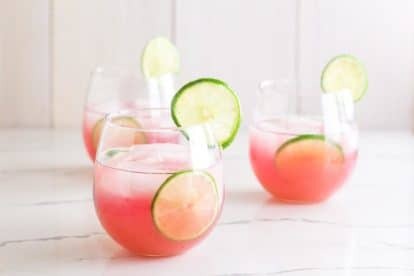 Place in fluted paper cups, if desired and enjoy at room temperature. Truffles may be refrigerated in a single layer in an airtight container for up to 1 week. Always bring to room temperature before serving.